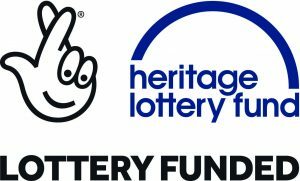 A big THANK YOU to everyone involved in our HLF “Shared Heritage” project! 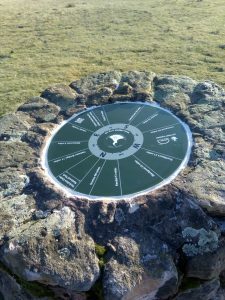 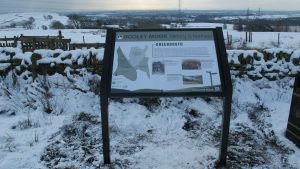 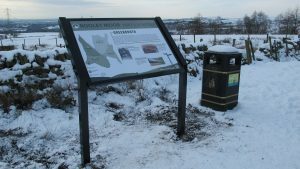 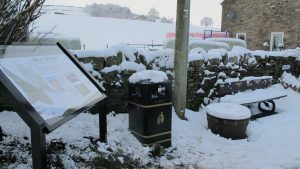 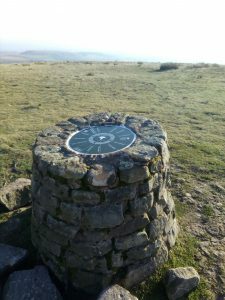 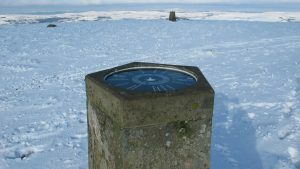 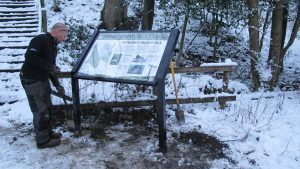 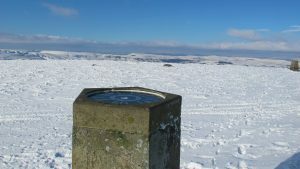 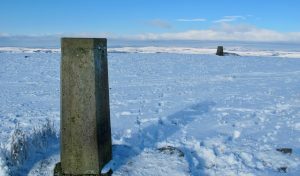 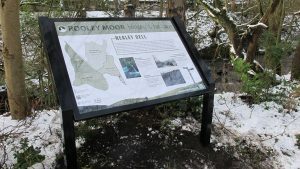 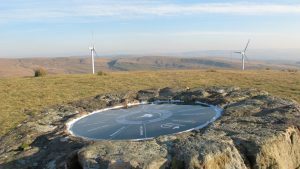 The project was completed at the end of January 2019 and there are now four visitor interpretation boards, one each in Catley Lane Head, Prickshaw, Greenbooth and Healey Dell and view finders on Knowl Hill and Top of Leach. 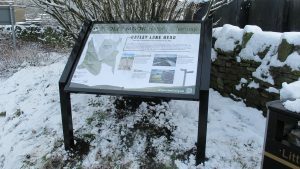 All of the signs have QR codes, which when they are scanned take you to various History and Heritage pages of our website. 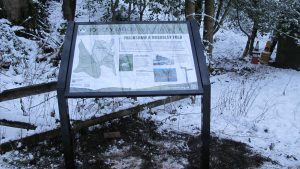 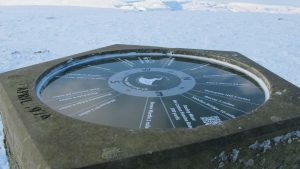 The boards also link to four Heritage Trails where people can print their own copy of the route and download GPX files. 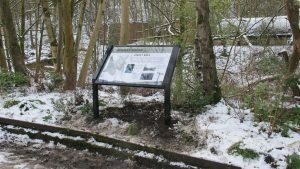 The heritage trails are short walks that can be joined together to accommodate walkers of varying abilities.